Do you still remember your graduation or formal and what a big milestone it was in your life? Then help make your daughter's night one to remember and book her and her friends a MollyCoddle Graduation Pamper that they will never forget. Make your daughter's graduation or formal a night to remember! 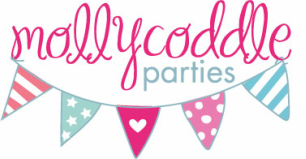 Get ready in a stress free and fun environment by inviting the Mollycoddle girls into your home to help out. The pamper starts with a relaxing hand exfoliation and massage. The girls are then given pink bubbles and a makeover while they have their finger and toe nails done. ​Note: travel fees may apply depending on where you live.